I never wear hoodies. Even more rarely do I wear a hoodie featuring a large, poorly drawn image of a woman drinking Tango and the tagline ‘Son of the Cheese’. 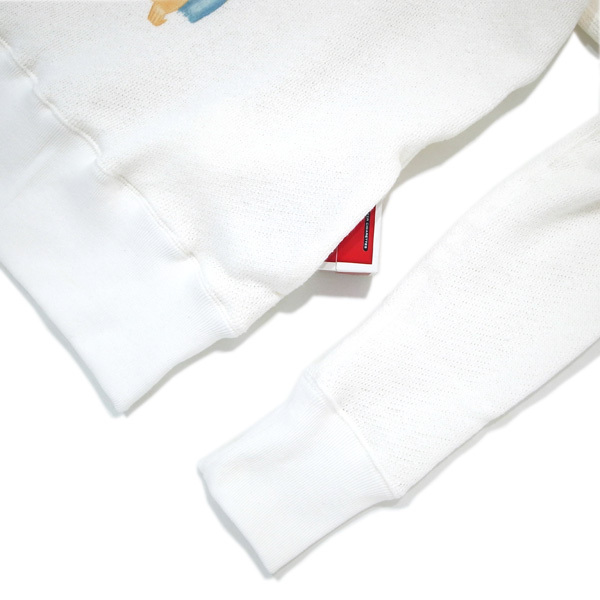 I feel like, in many respects this garment doesn’t fully represent my brand values as a lazy 40 something, with thinning hair and habit of battering down a pack of Asda mille-feuilles in one sitting. Having said that, I’m unlikely to become a 20 year old Tokyo hipster anytime soon. Phhhffff… I’m on the fence. 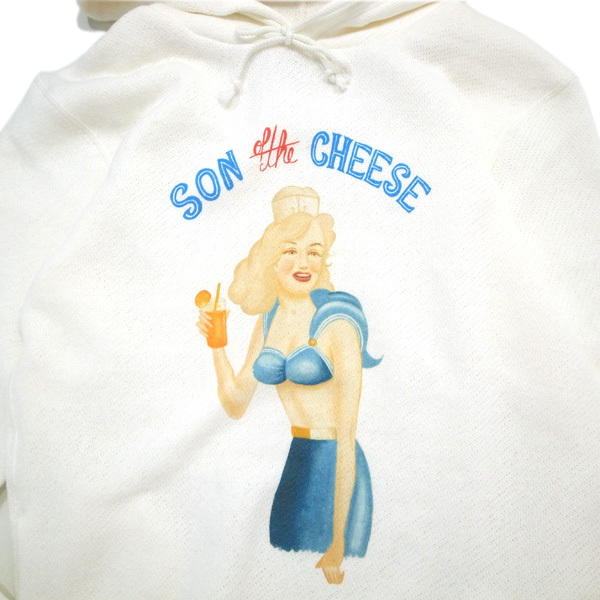 The brand is actually called Son of the Cheese and you can grab this piece here. According to Googs Trans, “This season the theme of “BOATS & HOES ( ship and whore ) representing the party sense under the brand own interpretation your son of preppy is called the girl to the parent of the boat.” And with that nice and crystal, we can also learn that the artist is one Rafael Silveira. Son of the Cheese considers her work, “unique.” Which is, I think, something we can agree on.